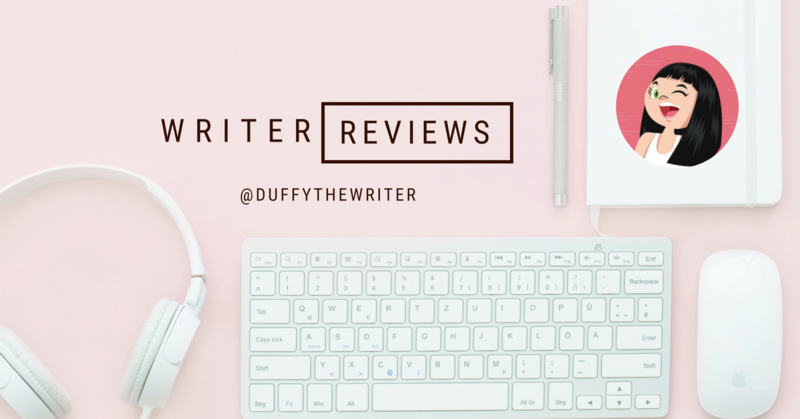 I usually post book and movie reviews on my blog, but this is a freelance piece I created for a new Australian business and I it was worth sharing with my fellow freelancers and small business owners! I love writing, but I also enjoyed getting creative with the shareable infographic. The product is actually pretty nifty too, check it out! « 3 Books About Women In A Man’s World – Duffy and HerHQ!